LIZ KATRIN (Katarzyna Bonikowska) creates and performs vocal music for video games and movies (music, vocals, mastering, all by herself). Her versatile vocal ranges from alto to soprano, she uses different voice colours and singing techniques (shamanic, ethnic, child-like, rock, as well as classical singing). Fantasy, sci-fi, cyberpunk, steampunk, Slavic and Viking mythology inspire her most. She featured the soundtracks for Shadow Warrior 2, Ash Of Gods, Ancestors (among others), created about 20 songs for SKYWIND and over 100 other musical themes. She sings in Polish, English, Spanish, Japanese, French, Russian, Italian, German, as well as in fictional languages. She’s a disciple of Wanda Bargiełowska-Bargeyłło (Warsaw National Opera soloist). Liz also writes lyrics in different languages and does voice acting. 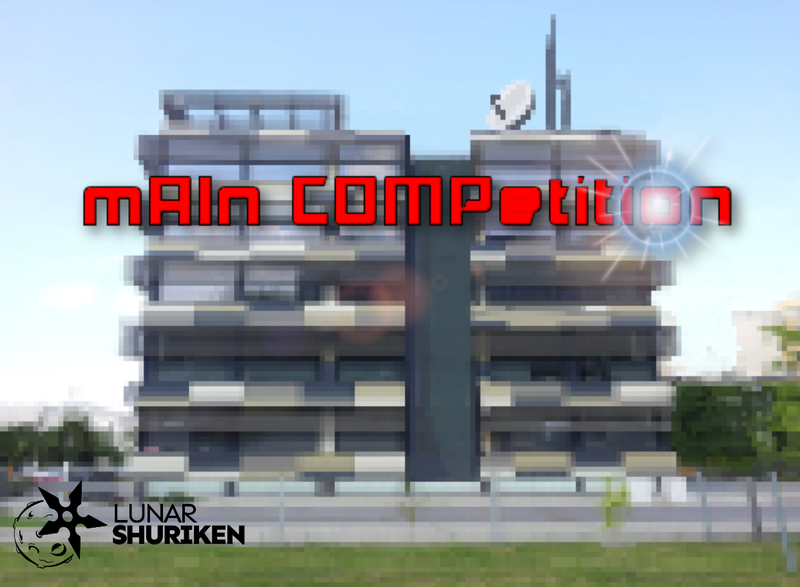 Blog #56 Preorder the indie game "mAIn COMPetition" ft. my soundtrack! Do you like 🤠adventure games 🎮? You can pre-order it NOW! 👍 More details in the link below. Blog #55 Liz Katrin "can into space"! Brilliant game music composer and a talented singer! Highly recommend working with her if you need a great and unique music for your game. Hey guys! :) Welcome to my new profile on indieDB. If you need MUSIC FOR YOUR GAME, here I am. I invite you to listen to my portfolio on YouTube or SoundCloud where you will find more than 100 of my compositions. You can also find me on Twitter, Instagram, FB and LinkedIN. Cheers!